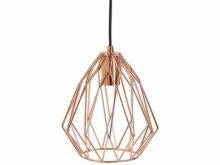 Bring style and sophistication to your interior with the Trigg Copper Concrete Wall Vessel from Umbra. 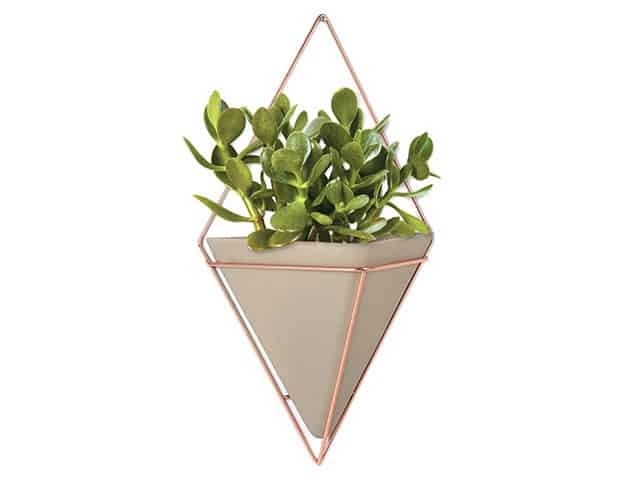 Concrete coloured resin vessel framed by a copper wire frame to create a diamond shaped planter. 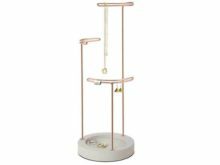 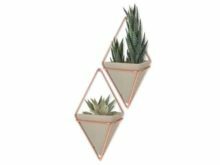 Mount on a wall to host indoor plants or also to use as a storage space for supplies. 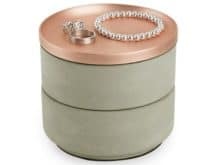 Smaller copper wall planters are available separately. 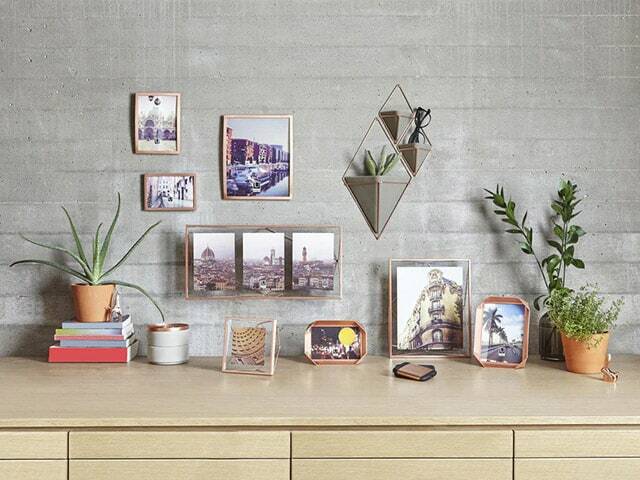 Thus you can create a unique wall display with the Trigg Copper Concrete Wall Vessel from Umbra.